NARS Pure Radiant Tinted Moisturizer SPF 30 - Perfect Glow Getter for Spring! NARS Pure Radiant Tinted Moisturizer SPF 30 – Perfect Glow Getter for Spring! It’s been a while I got myself a new tinted moisturizer and now that spring is finally here, I thought it’s the perfect time (aka excuse) to haul one. On my last trip to Sephora, I was checking out the new NARS Pure Radiant Tinted moisturizer SPF 30 when the SA came over and offered me a generous sample. Now that I have tested out the product for about a week, I think I have found my new HG tinted moisturizer….it’s amazing! Hydrate. Brighten. Protect. Your skin: almost bare but better. Infused with lush, natural botanicals, this lightweight tinted moisturizer immediately helps thirsty skin feel hydrated. It has been proven to help reduce the appearance of discoloration and dark spots caused by hyperpigmentation for a clearer and brighter complexion in just four weeks. Oil-free and luxurious, it obscures the appearance of lines, wrinkles, pores and other imperfections. SPF 30/ PA+++ adds a translucent veil of protection. Kopara from French Polynesia and mineral-rich seawater revive and re-mineralize skin for a softer, smoother and brighter glow. To begin with, I was color matched to St.Moritz which is the third lightest shade in the line (the TM comes in 9 different shades). St.Moritz is almost an exact match for my skin (NC 25-ish yellow-toned skintone, for reference) and blends perfectly for seamless coverage….yayy! This tinted moisturizer has a smooth, lightweight consistency that feels so comfortable, like second skin. I prefer using my fingertips for application but it applies as nicely with a foundation brush or sponge. I find that it hydrates my dry skin well without making it look shiny and instantly perks up my complexion. 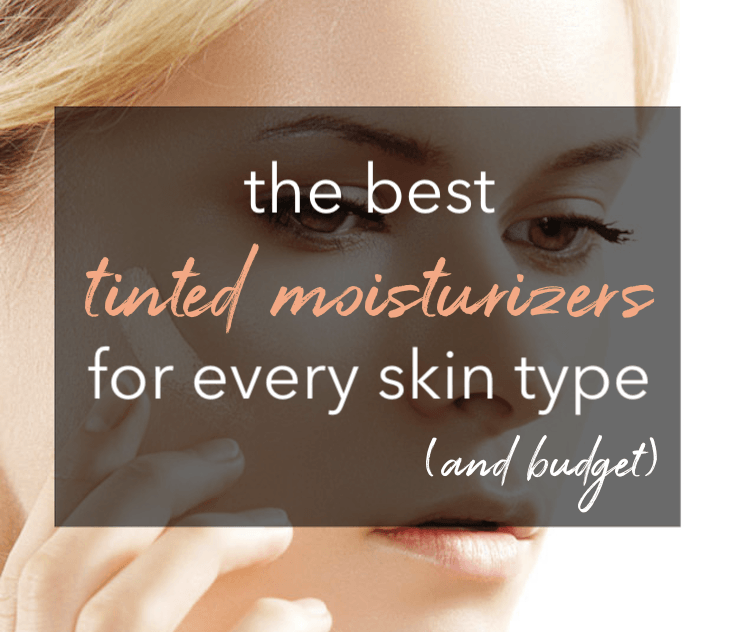 For a tinted moisturizer, the coverage is excellent – I’d say light-medium and you can easily build the coverage to medium and it still looks natural without settling into pores or lines. True to its name, NARS Pure Radiant Tinted Moisturizer actually makes my skin look radiant. The finish is gorgeous as it gives me a healthy glow without being sparkly or greasy. The lasting power of this tinted moisturizer is impressive as well. It stays looking smooth and fresh pretty much all day until I wash my face at night. As for the anti-aging and skin brightening claims of the product, I haven’t tested it out long enough to see the difference. Nars Pure Radiant Tinted Moisturizer SPF 30 is not your typical tinted moisturizer…..it’s so much better!! Not only does it help you achieve complexion perfection but also moisturizes and protects your skin with broad-spectrum sunscreen. It’s a great alternative to foundation for lightweight yet reliable coverage when the warmer weather starts setting in. In my opinion, this tinted moisturizer should be suitable for all skin types, except for those with very oily skin. NARS Pure Radiant Tinted Moisturizer retails for $42 and is available at Sephora and Nordstrom. Have you tried the NARS Pure Radiant Tinted Moisturizer yet? Were you as impressed as I am?